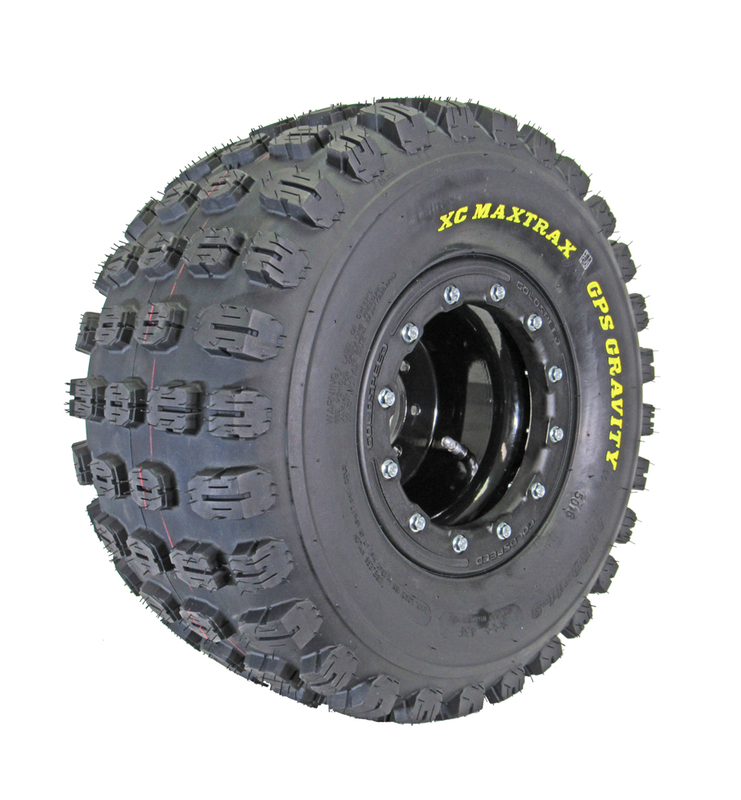 ATV & UTV Tire/Wheel Distributor for the Off-Road industry. 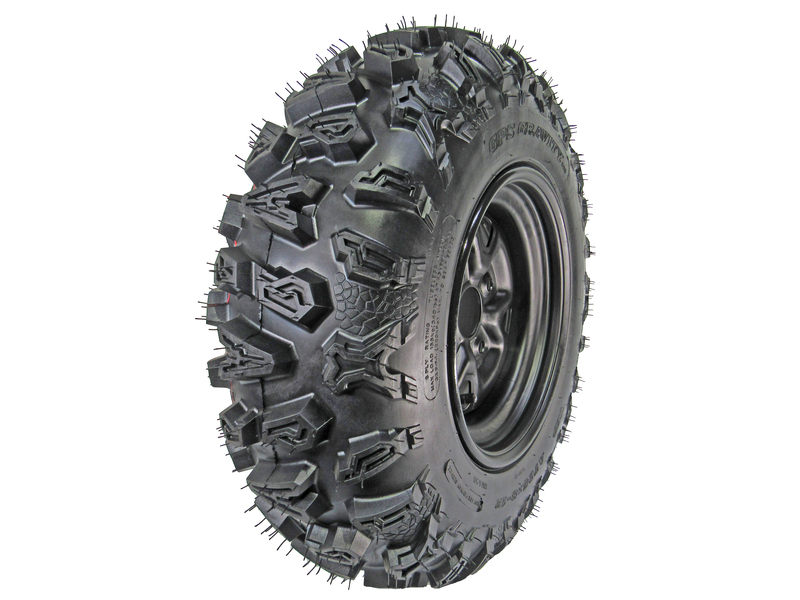 GPS TIRE is your #1 source for ATV/UTV Tires & Wheels. First and foremost, we are passionate about Off-road racing. Whether your a weekend warrior, a desert rat, or a competitive Off-Road racer, we support everyone in favor of getting outdoors with their ATV or UTV because that’s who we are. Secondly, we believe in providing you exactly what you need at the absolute best price. There is a lot of hype & opinion’s out there about what works and what doesn’t work. We’re using our years of experience, ranging from recreational trail riding to full on factory level racing, to offer the best products at the lowest prices and make the sport you love more affordable. 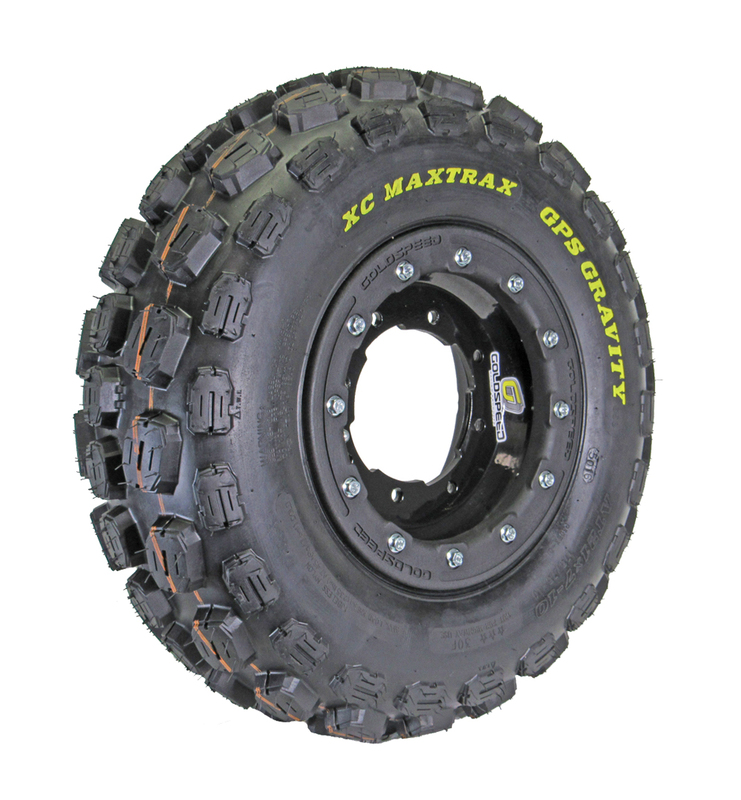 Our goal is to provide something for everyone, from the rancher or farmer who’s machine never leaves the ranch or farm, to the recreational rider looking for an inexpensive yet durable Sport ATV tire, to the top amateur or professional racer looking for the best high performance race tires on the market. We carry a wide range of products from manufacturers we partnered directly with to deliver the absolute best products with affordable pricing. 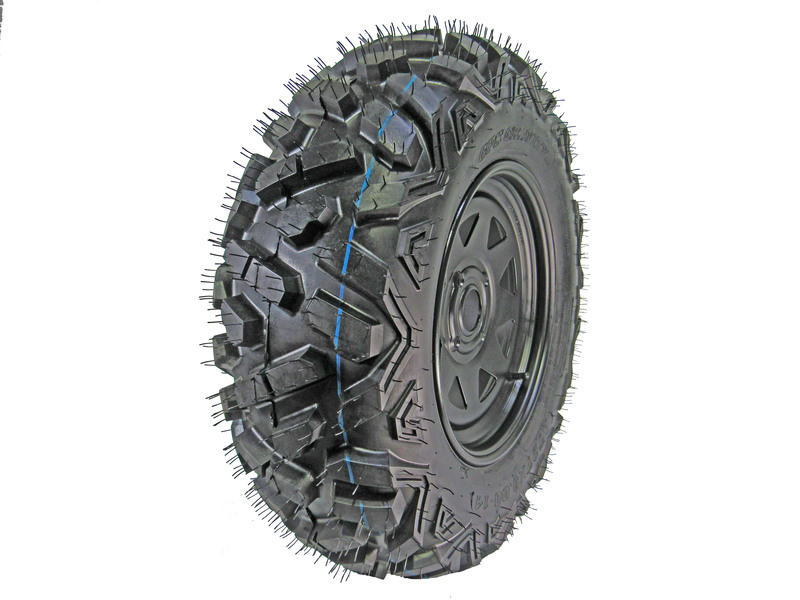 All tires sold on this site comes with a Limited warranty that offers a FREE replacement on any tire that results in a manufacturing defect unlike so many in the industry. Finally, we support the sport. Not only do we aim to offer the lowest prices in the industry but we will be in attendance at a host of races, rallies and Off-road events around the country. After all, we do this because we love it and we want to get out and enjoy the outdoors as much as you do. Check back often as we are adding products to the STORE on a regular basis. Stay up to date with our NEWS section to find out the latest going on and if you’re a member of an ATV/UTV club or organization that would like to be featured in our directory please CONTACT us! Once again, thank you for stopping by. Be sure to check out our SHOP and don’t hesitate to contact us with questions.